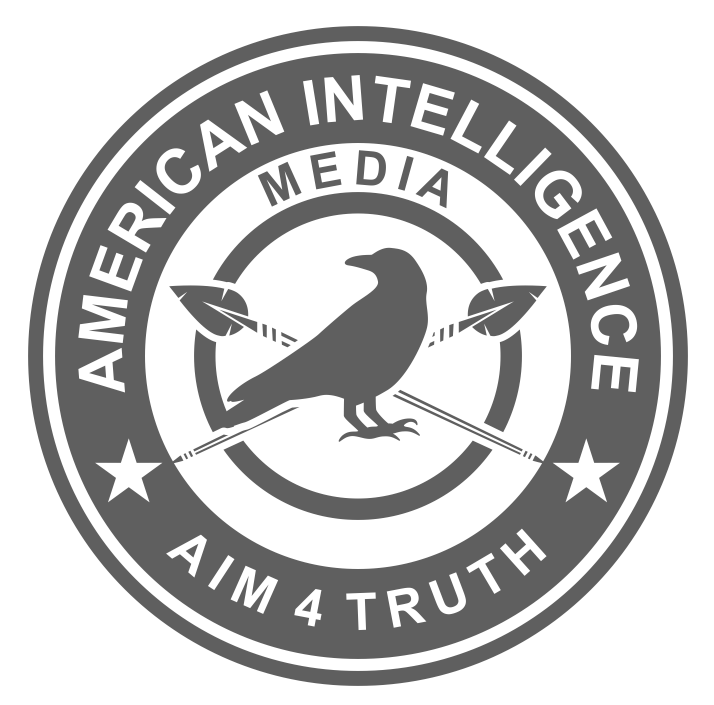 If you have interest in contributing to the American Intelligence Media with articles, research. or videos, please see our post: AIM is a Network of Truth Seekers. If you have been following our site for awhile, have read our citizens intelligence reports, and stay current with Truth News Headlines, and would like to be a contributor, we would like to hear from you. Please use the contact box below to tell us about yourself, direct us to your web sites, or let us know what’s on your mind.